Geobags We offer superior quality Geobags made from Nonwoven PET Polyester or Polypropylene. 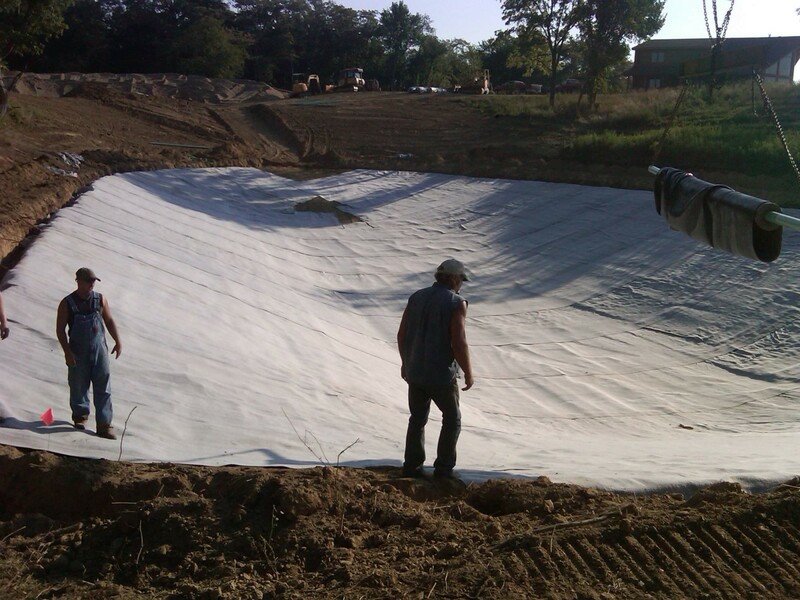 They are made strictly as per specifications of various state departments and are known in the market for various features like high tensile strength and good abrasive resistance.The Geotextile Bags are comparatively small in size and used for erosion control as well as construction of small breakwaters and bunds. Geobags are a very economical as compared to other options and also have an advantage of speedy construction and easy construction methodology. Geobags are made up of high strength woven geotextile bags that are UV resistant.